The Axman of New Orleans specialized in killing grocers of Italian descent in the 1910s, apparently to promote jazz music. Dorothea Puente was a little old landlady who murdered her tenants, but kept cashing their government checks. The Manson Family terrorized California in the 1960s, as did the Hillside Stranglers a decade later. Twelve serial murder cases, occurring in eight decades between the 1890s and 1990s, had one thing in common: significant presence of the mass media. 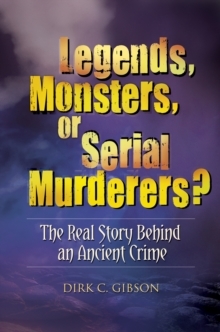 This book examines these specific cases of serial murder, and the way the media became involved in the investigations and trials of each. 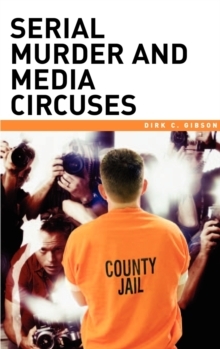 Gibson argues that the American media plays a multidimensional and integral role in serial killings and their investigation-and that this role is not generally a positive one. 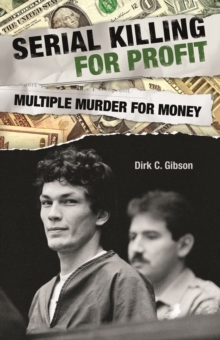 Serial murder cases motivate the media in unfortunate ways, and the result is that even typically respectable media organizations can be involved in such things as document theft, or in interfering with the capture of serial murderers on the run. This link between multiple murderers and mass communication is not accidental or coincidental; rather, the relationship between the press and serial killers is one of extraordinary importance to both parties. Gibson examines the role of the media in serial murder cases; the body of knowledge on serial murder as seen through the lens of mass communication; the effectiveness of law enforcement responses to serial murderers and how they might be improved if the mass communication influence was better understood; the magnitude of the serial murder problem; and the interaction between the media, the killers, and serial murder investigations. 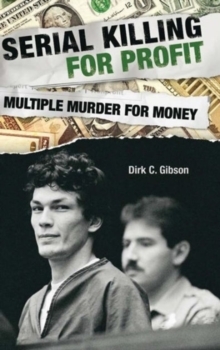 Specific examples and numerous quotes are provided throughout to illustrate this strange and detrimental relationship between media and serial murderers. 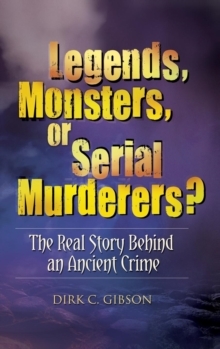 Legends, Monsters, or Serial Murderers?